What is Water Baptism? Is it important? Water Baptism is such an amazing thing! After accepting Jesus Christ as Lord and Savior [Salvation], the NextStep a person should take on their journey is to be baptized in water. What is Water Baptism? Is my view and understanding of Baptism in line with God's Word? We'll answer those questions for you below using a three-part approach. While Jesus himself did not baptize anyone, He immediately delegated this responsibility to His followers (John 4:2) who continued the practice under His direction (Mathew 28:19) as a way of initiating new believers into the faith (Acts 2:41). For 2,000 years followers of Jesus have made three powerful statements in the act of water baptism – one past, one present and one future. Past Tense: I have chosen. At various times in history, misguided Christians have attempted to coerce others into baptism as a way of forcing them into their religion. These attempts hardly accomplished Jesus’ original mission for the church to "go and make disciples of all nations, baptizing them in the name of the Father and of the Son and of the Holy Spirit" (Matthew 28:19, NIV). Obviously, being a "disciple" is meant to come first, and that by free choice [to #FOLLOW]. An Ethiopian who came to faith by way of Philip’s witness asked him, "Look, here is water. Why shouldn’t I be baptized?" (Acts 8:36). This is the attitude that baptism represents: a desire to announce that I have chosen to follow Christ. The Assemblies of God endorses water baptism of those believers who are old enough to understand the experience. Understanding is needed in order to fulfill the biblical emphasis on voluntary choice and saving faith. Present Tense: I can identify. Baptism is a way of telling the world that I identify with Jesus in every respect. When a believer enters the water, he or she is being "buried with [Christ] in baptism and raised with Him through your faith in the power of God, who raised Him from the dead" (Colossians 2:12) [#RaisedToLife]. In this sense, every baptism is a funeral for the old self, a way of saying that sin and death no longer own me, "because anyone who has died has been freed from sin" (Romans 6:6,7). But it is much more. The grave could not hold Jesus any more than the water can hold us. At Christ’s return, the grave will be unable to hold us as well (Romans 8:11). Christ’s death and resurrection are the great universals of the Christian faith, accessible to anyone who believes. Despite some differences in theology and method, all Christian traditions practice water baptism in some form, telling the world that their faith is not a set of beliefs, but a life lived out in Christ. 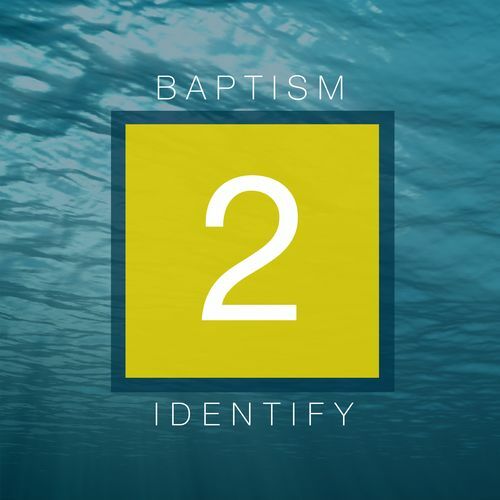 The Assemblies of God practices water baptism by immersion to reinforce the symbolism of burial and resurrection and to reflect the practice as found in the New Testament. Future Tense: I will be faithful. 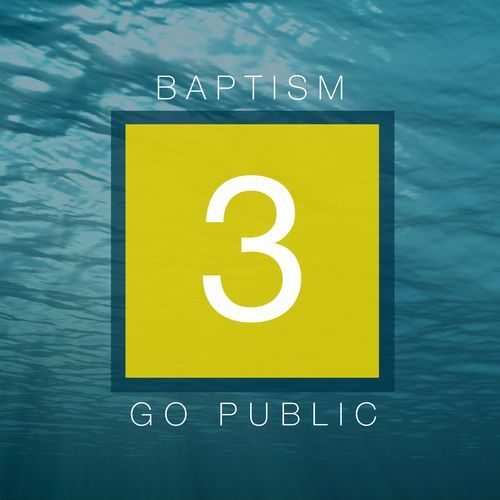 Scripture records baptisms taking place in public settings. Since church buildings were not used until the third century A.D., the public nature of the ordinance most likely persisted for generations. Thus, to be baptized as a Christian in a largely pagan culture was to make a very public statement of total commitment to Christ, and to face the consequences of that commitment. 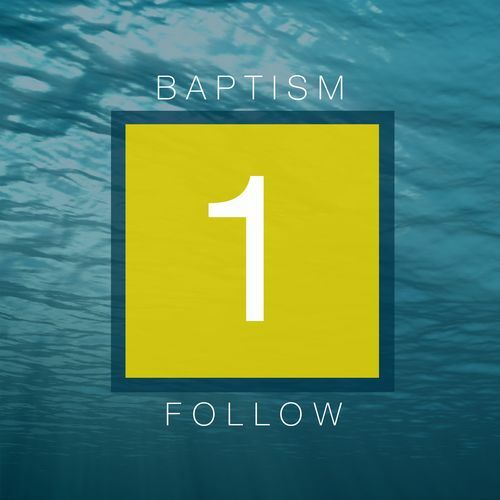 The Assemblies of God follows the historic Christian practice of baptizing "in the name of the Father and of the Son and of the Holy Spirit" (Matthew 28:19). In addition to being Jesus’ only instruction on the matter, this wording reflects the triune God’s total commitment to the believer. The Father’s love sent the Son to the cross. The Father and the Son sent the Spirit upon the church (Matthew 3:11; John 15:26).